Lush Fab Glam Inspired Lifestyle For The Modern Woman: Grammy Awards Hot Valentines Couples! Grammy Awards Hot Valentines Couples! Valentines Day is here again and the love bug was in the air last night on the Grammy Awards red carpet. Here are photos of the couples who made the cut for our 'Hot Valentines Couples' list! ﻿Jennifer Lopez & hubby Marc Anthony in a warm embrace. Katy Perry & Russel Brand's valentines kisses aka PDA on the red carpet. Expectant mom Jewel is positively glowing in the arms of her proud hubby Ty Murray. Stylish love birds Heidi Klum and Seal. 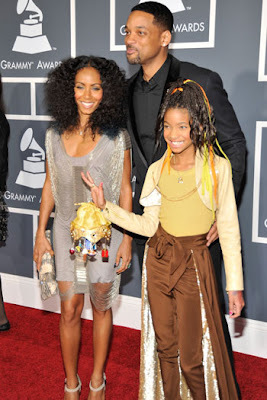 The Smith Family; Will Smith and Jada Pinkett still going strong. Nicole Kidman & Keith Urban's playful affection. Who is your pick for celebrity hot couple? Leave a comment.